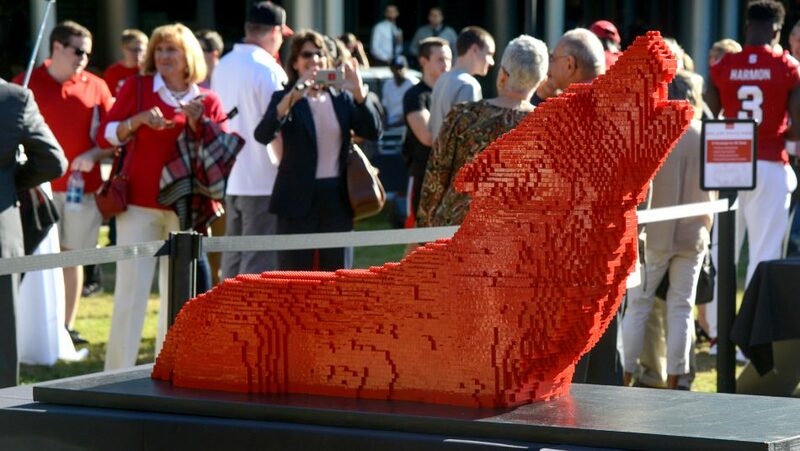 NC State’s historic $1.6 billion fundraising campaign provides a unique opportunity to use the framework of a strong brand to illustrate the critical role that philanthropy will play in realizing the university’s bold ambitions. 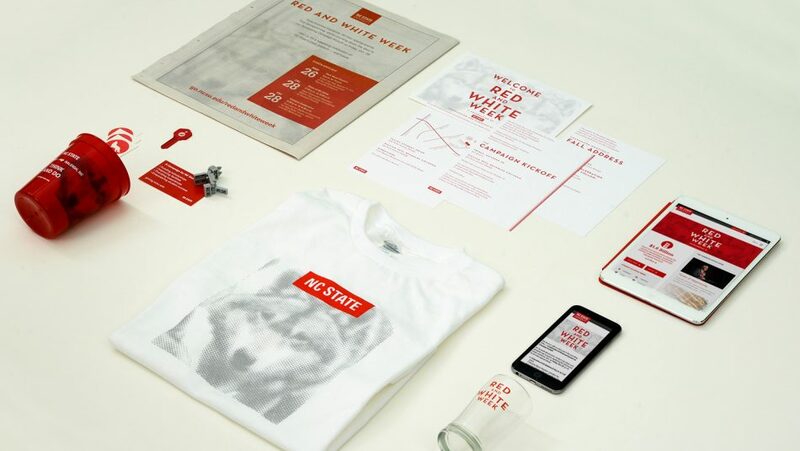 A campaign branding program — a critical component of a campaign’s success — must serve both as a “wrapper” for campaign materials and as a road map for the campaign, clearly outlining its overarching goals, strategies and messaging. The branding program also must meet the day-to-day needs of development staff as they launch the campaign, sustain its momentum and achieve its ambitious goals. NC State’s advancement and communications staff worked closely with SimpsonScarborough — a leading higher-education research and strategy firm — to explore perceptions and expectations surrounding NC State and its future. 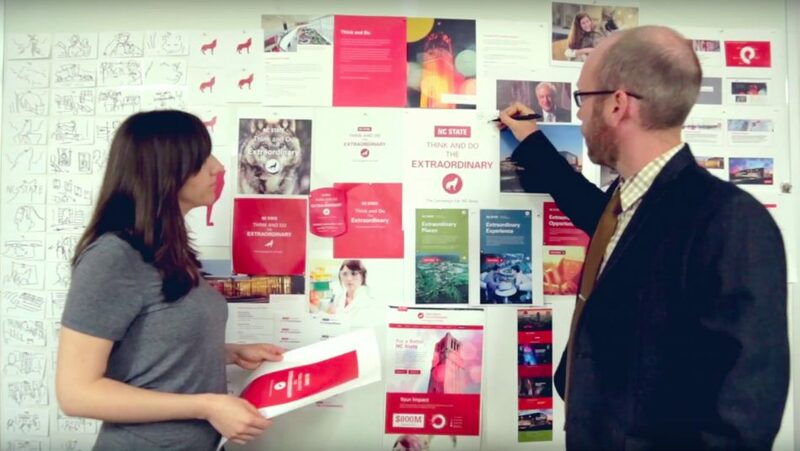 Extensive focus groups, surveys and testing revealed that the wider community loved the university’s existing “Think and Do” messaging and wanted to see an aspirational campaign that built upon that framework. 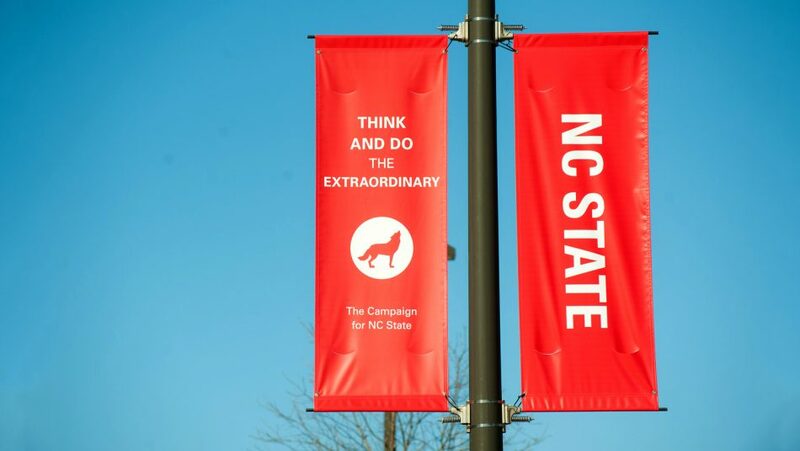 Across several months, NC State University Communications produced a wealth of campaign assets for internal stakeholders — including campaign chairs and university leaders — that showcased the direction the campaign would take. 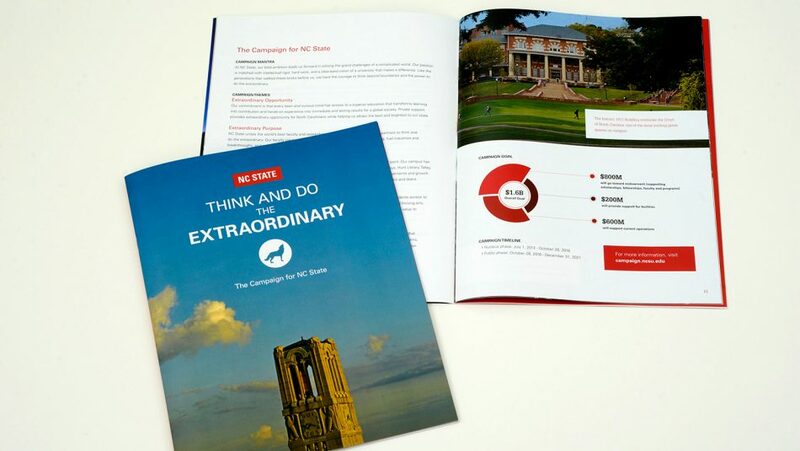 We worked with NC State colleges and units to frame their fundraising goals with our “extraordinary” messaging — crafting Web destinations, print materials, post-launch advertising and a toolkit of assets to aid communicators across campus reach their own marketing goals. To foster excitement for the campaign in the wider university community, we reimagined Homecoming Week as “Red and White Week,” a celebration of all things NC State that built toward the public campaign launch on Friday, Oct. 28. 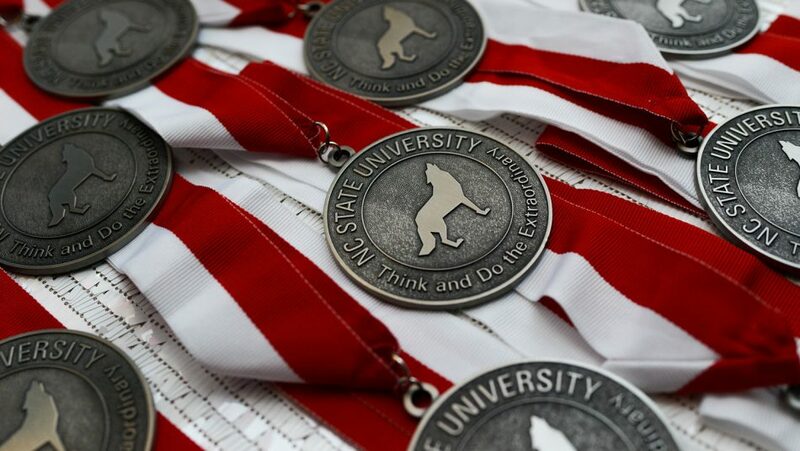 Packed with public events for alumni, students, faculty and staff, the week served to tease campaign assets, highlight university successes to date and ramp up anticipation for the campaign reveal. On the evening of Oct. 28, thousands of NC State alumni, donors and guests packed into the newly renovated Reynolds Coliseum for the campaign’s public reveal. 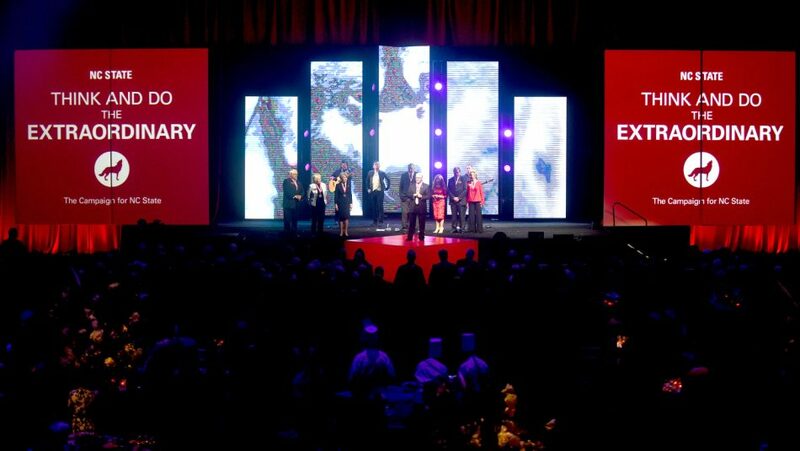 It was an extraordinary night featuring special guests, musical performances, food, drink and fireworks — as well as a rousing presentation of NC State’s bright, bold future. In the months since the campaign launch, University Communications has continued to lead a campus-wide marketing effort to sustain the campaign’s momentum. We’ve told dozens of stories about the power of philanthropy through university and college channels, made the campaign highly visible through on-campus and statewide events, and launched a suite of digital and social advertising to attract new donors into our giving funnel.